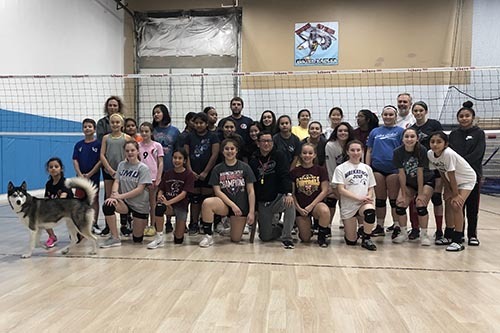 We look forward to seeing you at LIBERO Volleyball Club Tryouts! The tryout fee is $30 when you register online, $50 at the door. Please register online as early as you’re able so we can be prepared to run the best tryout sessions possible. 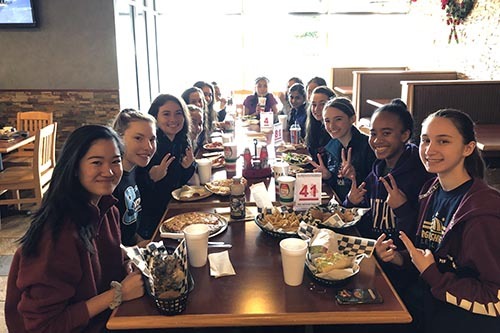 We know that tryouts can be a source of stress to athletes and we will do everything we can to ensure that our tryouts are extremely organized, fair, and thorough. 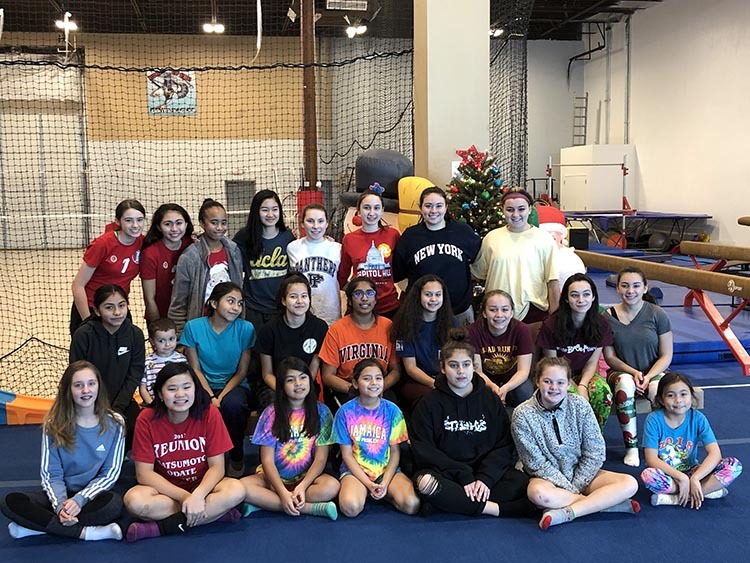 Our tryouts will consist of one session of one and a half hours in length to ensure that every athlete has plenty of opportunities to be evaluated. 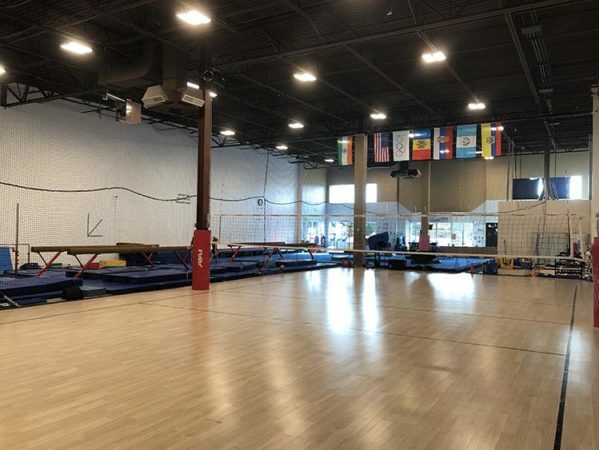 Athletes will participate in physical testing along with volleyball activities. 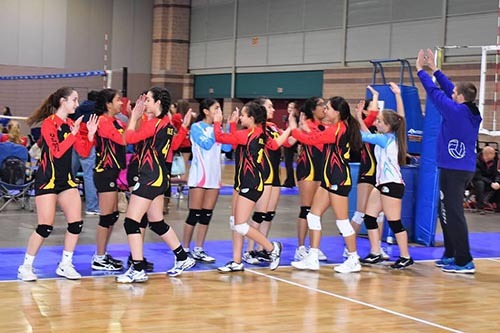 Check USA Volleyball definition table for the 2018 – 2019 season and select the appropriate team. 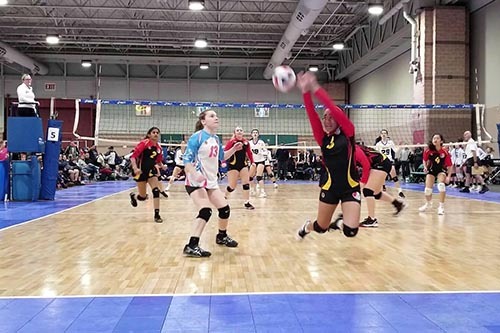 Complete the USAV member registration through Chesapeake Region Volleyball Association and bring a printout of membership card to the tryout. Please find the link bellow. 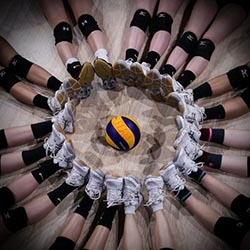 Complete USA Volleyball MEDICAL RELEASE FORM and bring it to the tryout. Please find the MEDICAL RELEASE FORM bellow. 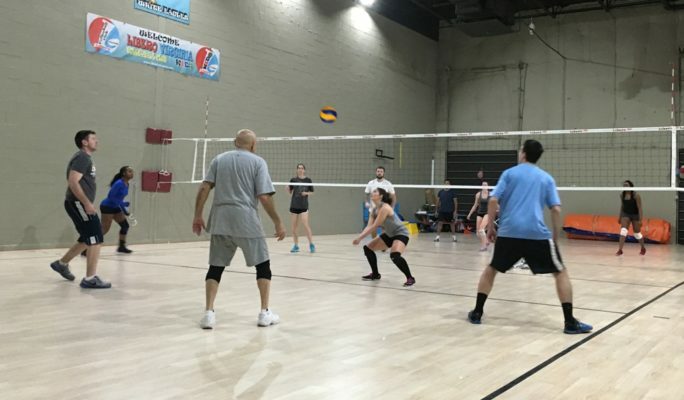 Complete LIBERO VOLLEYBALL CLUB REALEASE FORM online. Please find the form bellow. 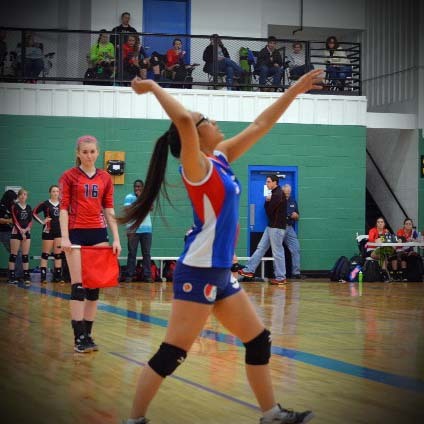 Register for LIBERO VOLLEYBALL CLUB TRYOUT using the link bellow. The TRYOUT FEE is $30 if you register online and $50 at the door. 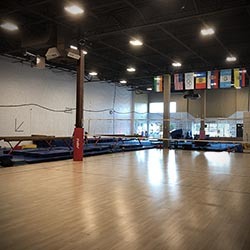 IMPORTANT: If you have any schedule conflict and you can not attend any of our tryout sessions, please contact us at 571-225-8210. 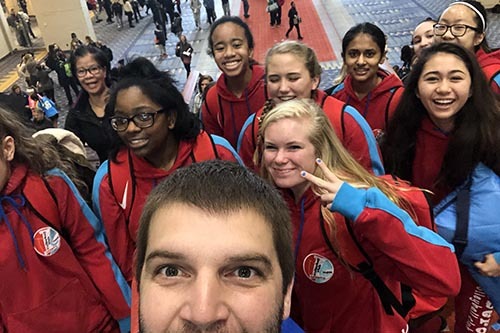 U16 ’s Team program is designed for athletes that want to take their game to the next level. 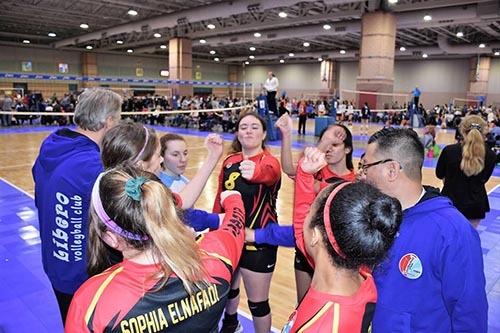 U15 ’s Team program is designed for athletes that want to take their game to the next level. 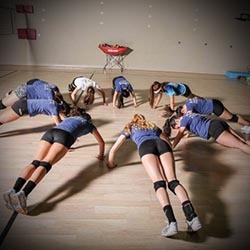 U14 ’s Team program is designed for athletes that want to take their game to the next level. 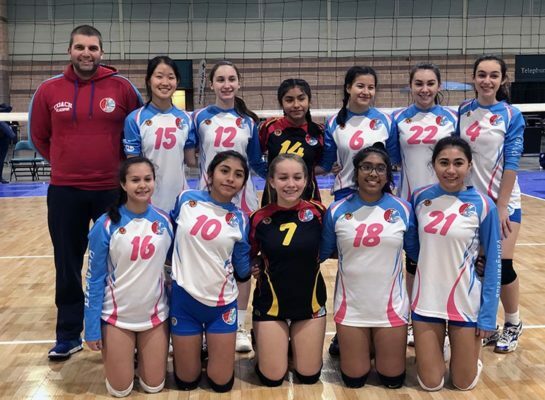 U13’s Team program is designed for athletes that want to learn key fundamental skills required to play competitive volleyball. 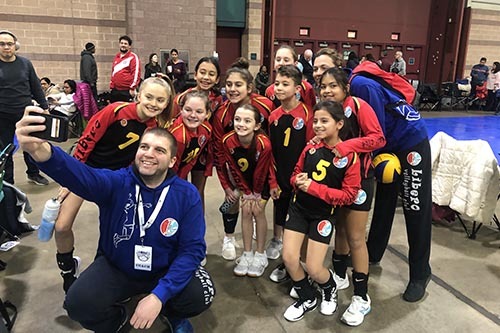 U12’s Team program is designed for athletes that want to learn key fundamental skills required to play competitive volleyball. 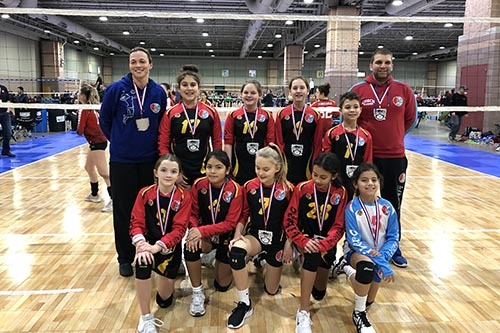 U11’s Team program is designed for athletes that want to learn key fundamental skills required to play competitive volleyball. 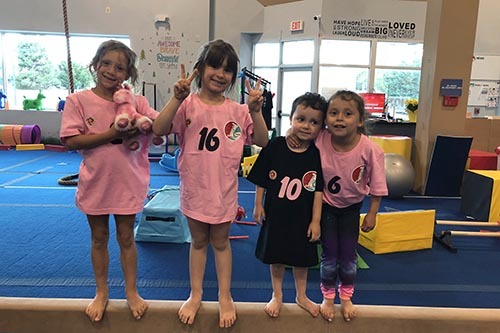 LIBERO Volleyball club believes that a solid foundation is needed to develop and grow the sport of volleyball starting with our youth. 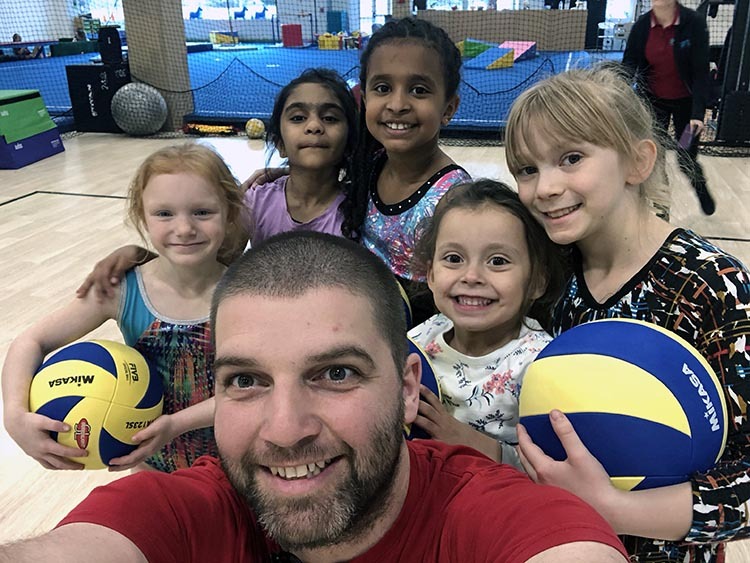 To help achieve this, we initiated our MINI Volleyball program designed for boys and girls ages 5 to 10 years old. 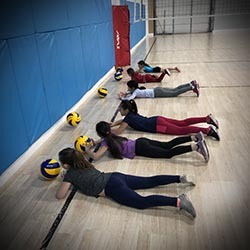 This program offers safe and age appropriate volleyball instruction to younger athletes. 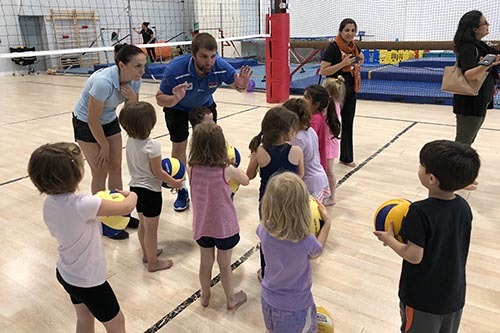 MINI Volleyball program will focus on basics of passing, setting, attacking and serving and also on games specifically designed to teach young athletes various components of volleyball. 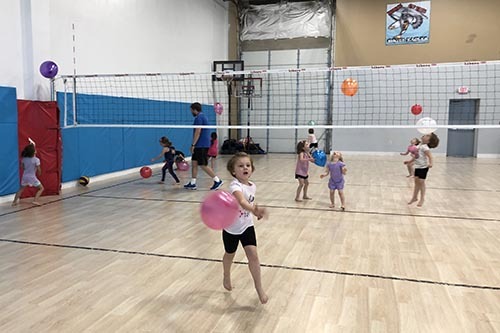 This program will utilize lower nets, smaller court, lighter volleyballs to encourage proper mechanics that are age appropriate. 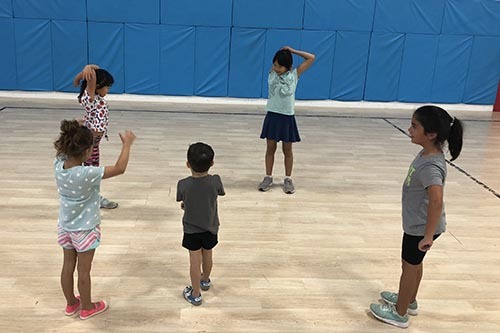 The atmosphere will be fun and upbeat creating an excitement for the practices and games. 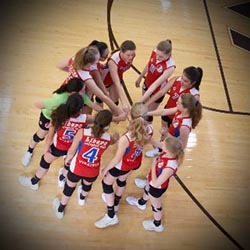 Middle School Volleyball League is designed for all kids 10 years – 14 years old. All players must attend the Free Tryout held on Saturday, December 1st at 1pm. Game Day will be Saturday 1pm or 2pm. Maximum 8 players per team. Every player will get one T-shirt. All players will get medals and winners will get trophies. League fee is $245 per player. 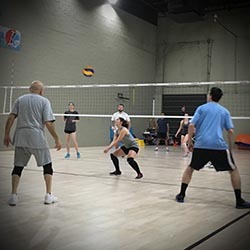 Adult league is designed for all adults who would like to play recreational volleyball league on Thursday evening. League is CO-ED, 6×6 with maximum 2 male players per team ( it can be with all female players). The price for the league is $300/team. Every participants will get a t-shirt. Winner team will get 40% discount for the fallowing league.